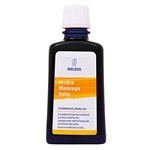 Arnica Massage Balm (100ml) - For muscular pain, stiffness and bruises. 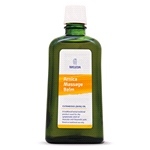 Arnica Massage Balm (200ml) - For muscular pain, stiffness and bruises. 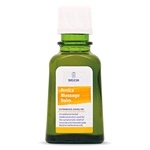 Arnica Massage Balm (50ml) - For muscular pain, stiffness and bruises.